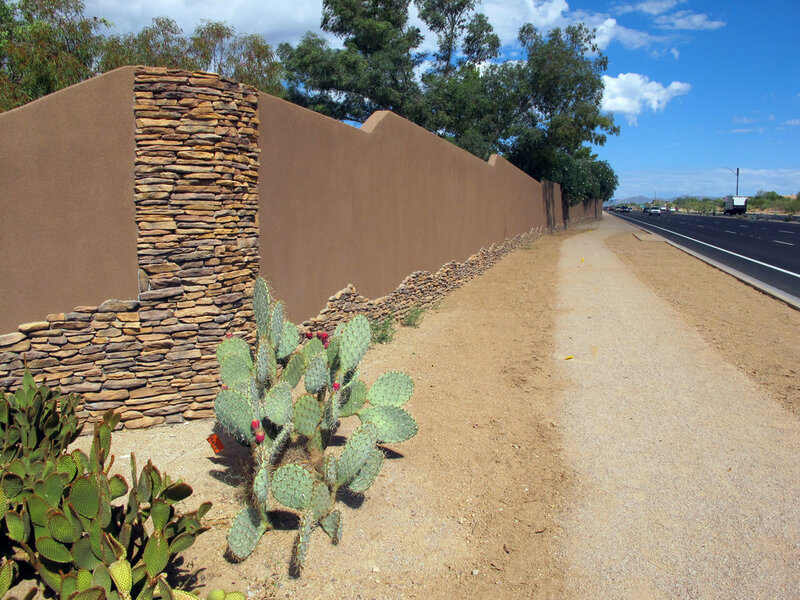 The project included 4,578 LF of 8-inch to 10-inch sound walls on the west side of Pima Road from the Deer Valley Road alignment to Country Club Trail (in front of Los Gatos neighborhood) and on the east side of Pima Road north of Paraiso Drive (in front of Mirage Village Condos). Work also included water line relocations from the Deer Valley Road alignment to Pinnacle Peak Road. The Pima Road - Loop 101 to Pinnacle Peak CMAR project won a Build Arizona Award in the Public Project – Renovation - Municipal/Utilities - Over $10 million category. This Construction Manager at Risk project began in February 2006 and was completed in August 2011. 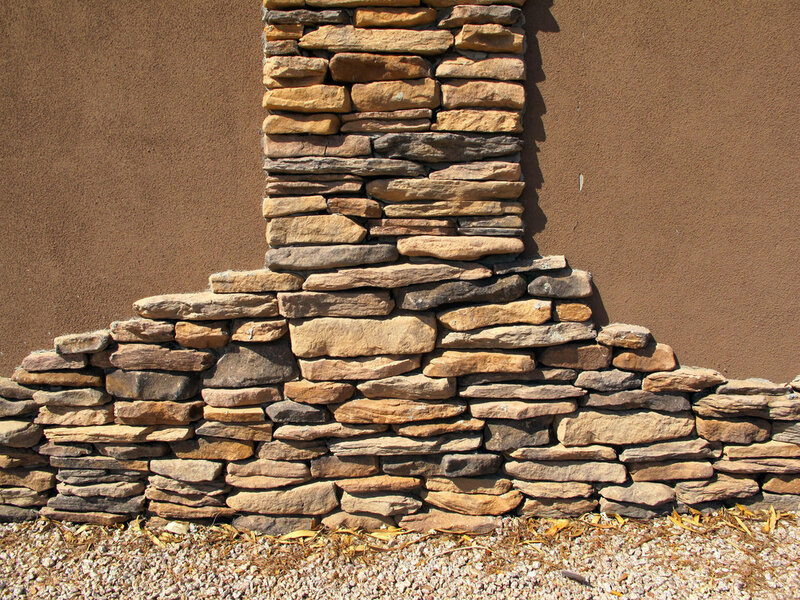 The City of Scottsdale was the project owner, Entellus was the lead design engineer, and Logan Simpson Design was the lead architect.